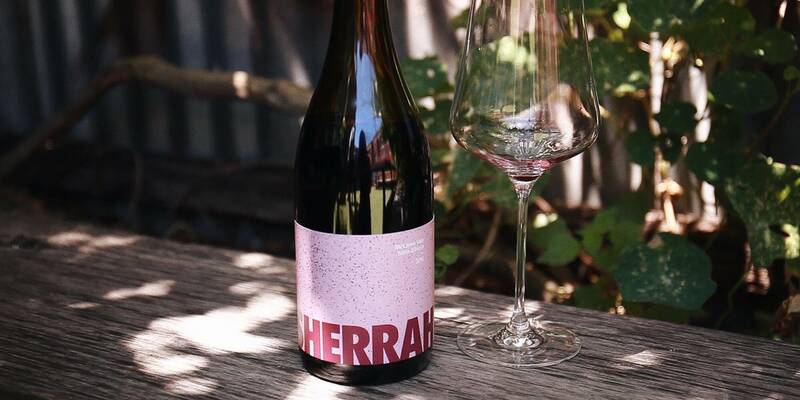 A new label to emerge from the McLaren Vale, with plenty of pedigree behind it. This is the inaugural release from winemaker Alex Sherrah. Alex began his winemaking adventures at iconic McLaren Vale winery, Tatachilla, before moving overseas and working in the USA followed by Austria and Burgundy, before returning to McLaren Vale in 2012 as senior winemaker for Coriole Estate. Now, since the beginning of 2016, he has been working on his own label, and he's off to a great start. Nero d'Avola is a grape indigenous to the island of Sicily. This is a grape that can easily withstand the rigours of hot summers and coastal temperature changes. So it stands to reason that it might do well in the warm, coastal region of the McLaren Vale, right? Alex Sherrah has nailed this one - a light, fragrant red that has plenty of grunt. The nose is confectionary and sweet fruit - think raspberry, jubes, red cherry, redskins, rosemary, and rose petals. Really lifted and bright. Then to drink, it pulls a fast one and shifts in to a more savoury gear, with a chalky dryness and really tangy acidity. There are plenty of good reasons why Nero d’Avola has been such a fashionable wine in the past few years: it’s delicious, easy-going, uncomplicated, and pairs brilliantly with loads of on-trend dishes that are perfect for a relaxed evening with your mates. 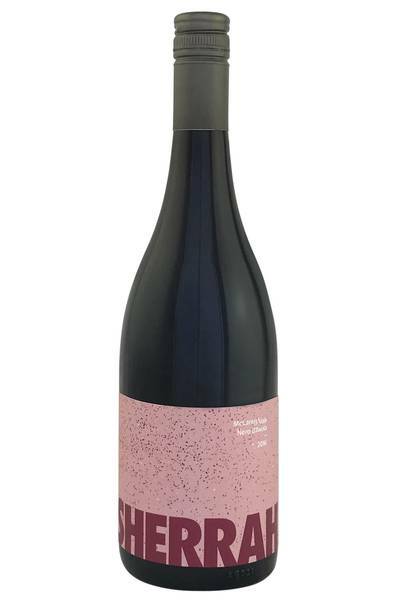 It goes particularly well with rustic, simple tomato-based pasta dishes, dishes which feature smoked bacon, comfort food classics like Aubergine Parmigiana, meatballs, beefy stews and lamb chops… basically if it’s anything richly savoury and warming, you’re going to want to eat it alongside a glass of this top Sicilian-style red wine!